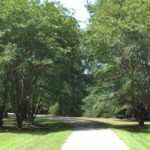 Elmore County – 35 +/- acres – Price reduced!! 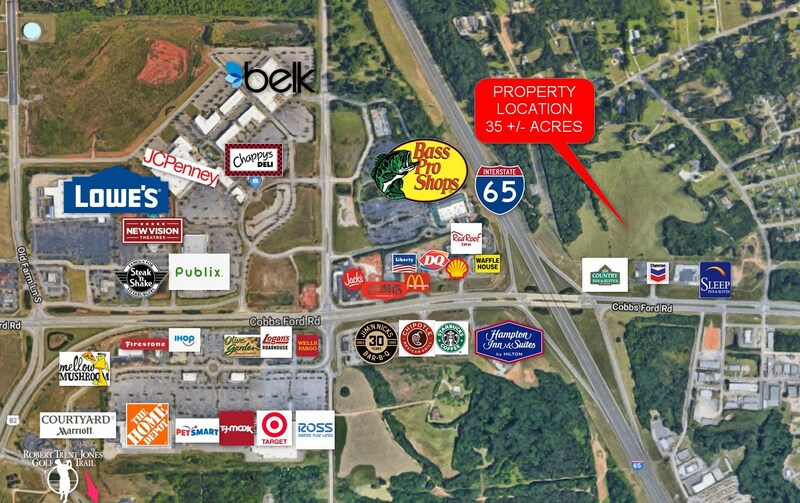 SPECIAL FEATURES: This valuable property is located at the I-65/Cobbs Ford Road (Exit 179). Just north of Montgomery, this property is ideal for mixed use development, including lodging, commercial, industrial, retail, multi-family, medical, and residential. The exit has many hotels that are consistently full with travelers from I-65 and visitors to the Robert Trent Jones Golf Course at Capitol Hill. The intersection is where State Highway 82 from West Alabama connects transportation arteries. The property gives lodging and commercial businesses a daily view from the hundreds of local and traveling commuters. 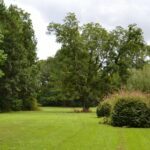 The 35 acre property is gently rolling and has great soil for building. 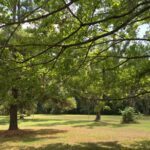 The property is in Elmore County and can be annexed into the city of Millbrook, who is doing major infrastructure work across Cobbs Ford Road for two new hotel properties. The property has been in the same family for over 100 years and has never been offered for sale. 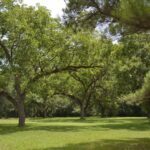 It is priced to move for investors looking to take advantage of this area’s potential opportunity as a vacation and retirement area based on the famous golf course and access to Montgomery.